1 in 3 sixth formers now receive at least one unconditional offer from a university. 117 000 students received a university offer with at least one unconditional element last year, compared to just 3000 five years earlier. (Guardian article, Jan 31st 2018). And according to the latest UCAS figures, there are 20 universities which are fuelling the trend. Nottingham Trent is at the top of the list – 40% of its offers last year were unconditional. Russel Group universities are much less likely to make unconditional offers, although of these Birmingham has an 11% unconditional rate. 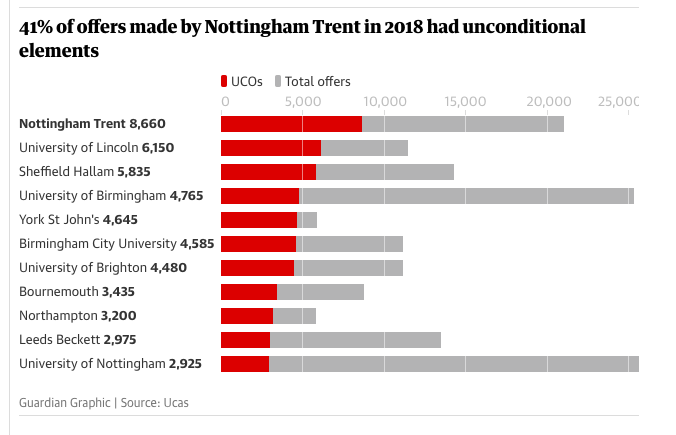 Of particular concern to UCAS is the rise of so called ‘conditional unconditional offers’ which is where universities make an unconditional offer to a student so long as they make that university their first choice. This actually continues a trend I blogged about last year. It seems the trend is intensifying! Why the increase in unconditional offers? It could also be due to the increasing amount of apprenticeships looking more appealing than university. There are hundreds of thousands of these after all and surely a 1-2 year apprenticeship where you actually paid is going to be more appealing than a 3 year degree and £30K of debt at the end? 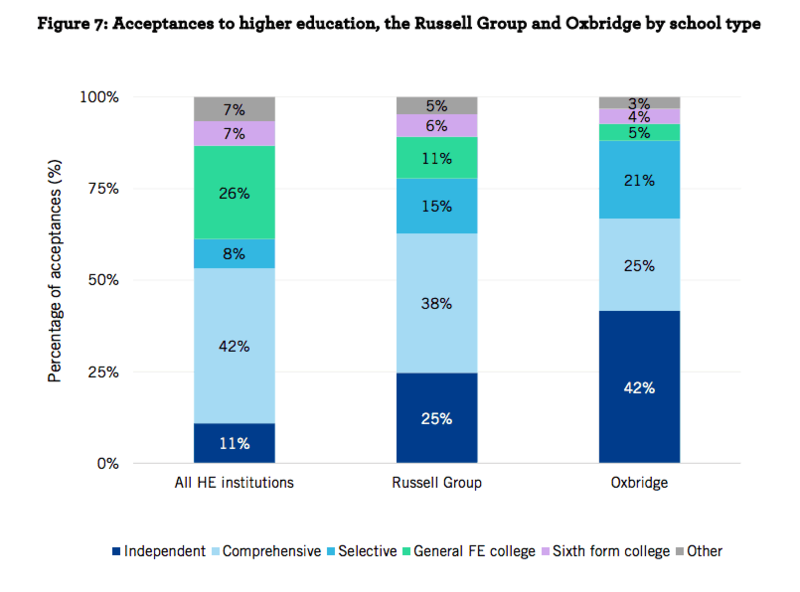 Finally, it’s worth noting that unconditional offers are more likely to be handed out by the lower end universities, most of the Russel Group universities make very few unconditional offers, and students generally have to pass their exams to get in. Firstly, these may not be in the students’ best interest. They may reduce stress for you in your exam year, but they may lead you into a three year degree that has little value at the end of it. Worse, an unconditional offer may attract you to doing the wrong degree and saddle you with £9K of debt after one year with nothing to show for it. Secondly – it’s likely to have a detrimental affect on school and college results that the more unconditional offers their students get then the worse the A level results are going to be – why work when you’re going to get in anyway? Thirdly, it doesn’t seem fair on those students who get standard offers….. at least not in the final exam year when they’re under stress. In the long run, these students may be better off with better A-levels and having got into better universities! This material should be useful in criticising New Right views of education. Could this be a topic for a ‘horrible’ methods in context question: look at the strengths and limitations of ‘A method’ for researching the increase in unconditional university offers’ – it’s horrible, but VERY relevant to the majority of sociology students. I say either ban unconditional offers absolutely, or ration them to a handful per institution, which have to be ‘sponsored’ by the pastoral team, and backed up with hard evidence that there is a need for them (due to severe deprivation, abuse, emotional issues), in the name of equality of educational opportunity. Also, it’s 2019 now, time for 18 year olds to apply to uni AFTER they get their A-levels results in mid-August? 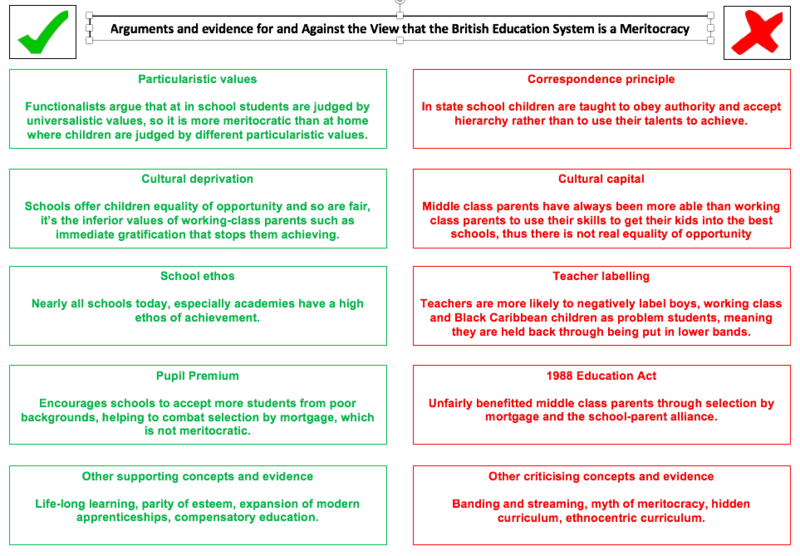 In this post I apply some sociological concepts to develop arguments for and against the view that schools are meritocratic. This post is really designed to show students how they can apply concepts to this question from across the sociology of education topic within A-level sociology. Functionalists argue that at in school students are judged by universalistic values, so it is more meritocratic than at home where children are judged by different particularistic values. Schools offer children equality of opportunity and so are fair, it’s the inferior values of working-class parents such as immediate gratification that stops them achieving. Nearly all schools today, especially academies have a high ethos of achievement. Introduced under The Coalition government, this encourages schools to accept more students from poor backgrounds, helping to combat selection by mortgage, which is not meritocratic. Life-long learning, parity of esteem, expansion of modern apprenticeships, compensatory education. In state school children are taught to obey authority and accept hierarchy rather than to use their talents to achieve. Teachers are more likely to negatively label boys, working class and Black Caribbean children as problem students, meaning they are held back through being put in lower bands. Unfairly benefitted middle class parents through selection by mortgage and the school-parent alliance. Banding and streaming, myth of meritocracy, hidden curriculum, ethnocentric curriculum. Education action Zones set up in These have since been steadily replaced by Excellence in Cities (EiC). These programmes directed resources to low-income, inner city areas in an attempt to raise educational attainment. Employing more black teachers – some schools employ more black teachers to provide positive role models for young black boys. Critics have argued that by placing the blame on the child and his/her background, it diverts attention from the deficiencies of the educational system. Eight leading private schools send more pupils to Oxford and Cambridge than three-quarters of all state secondary schools. These eight schools include some of the most expensive fee-paying independent schools in the country, including Westminster and Eton. Compared to 2,894 state schools which sent just 1, 220 pupils. 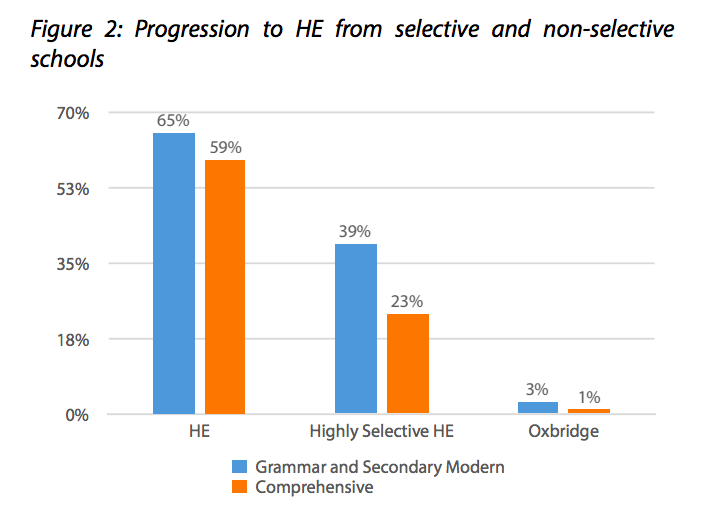 Now you might think this is simply due to the better standard of candidates in private schools leading to more applications to Oxford and Cambridge, however the statics below suggest Oxford and Cambridge and Russel Group universities bias their acceptances in favour of Independent schools and selective (grammar) schools and against comprehensives and the post-compulsory sector…..
32% of applications to Oxbridge are made from comprehensive schools, but only 25% of offers are made to comprehensively schooled children. This means you are significantly more likely to get an offer if you apply from a private school compared to a comprehensive school. 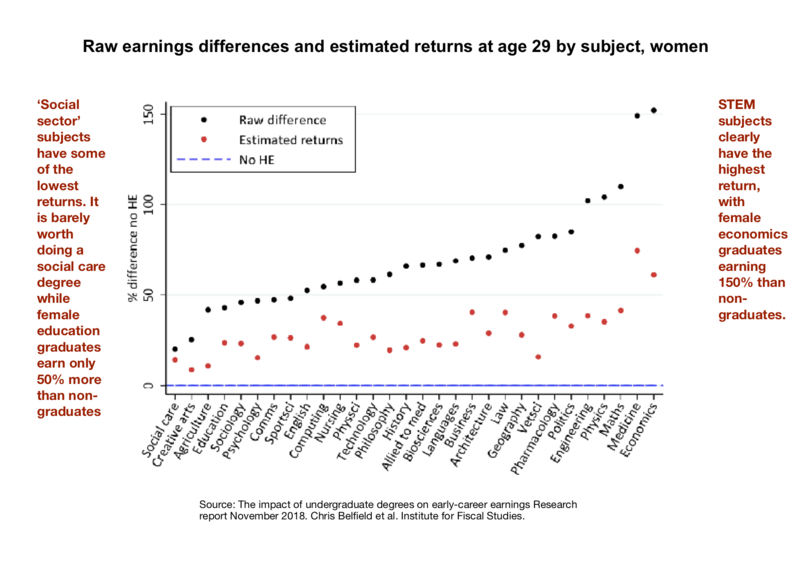 A similar ‘offer bias’ is found for Russel Group universities. It could be that the standards of applications are better from Independent Schools (and selective schools), in fact this is quite likely given that such institutions are university factories, unlike comprehensive. However, it might also just be pure class-bias, especially with the case of Oxbridge, where interviews and old-school tie connections might be significant enough to make the difference, given the relatively small numbers of applicants. Possibly the best overall theory which explains this is ‘cultural capital‘ theory?